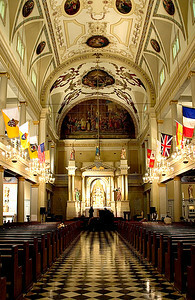 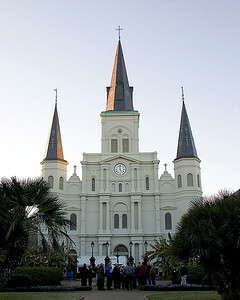 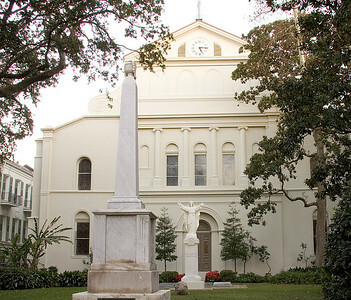 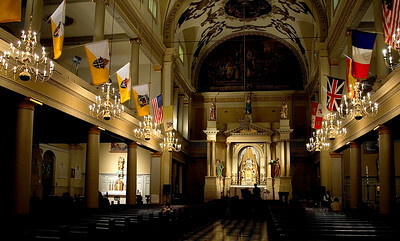 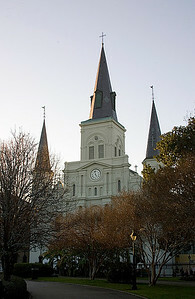 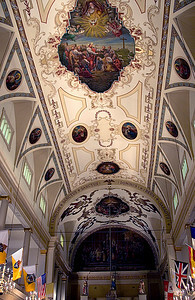 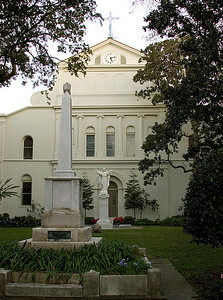 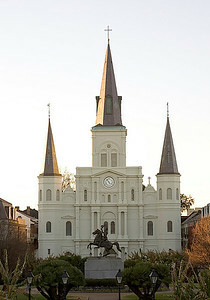 Churches, temples, cemeteries, synagogs, and other sacred places. 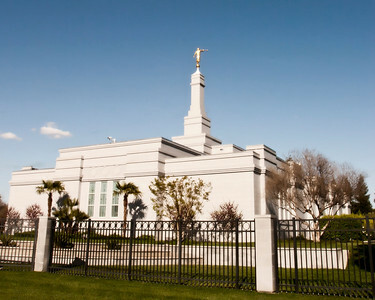 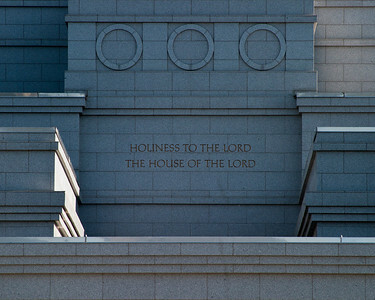 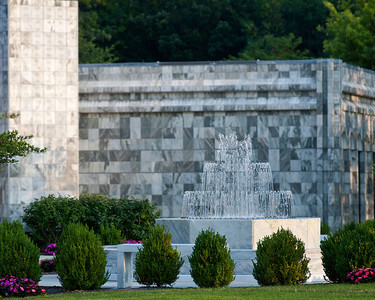 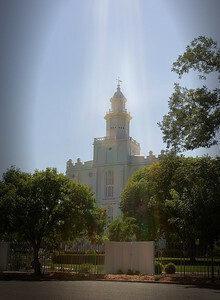 Idaho Falls LDS Temple. 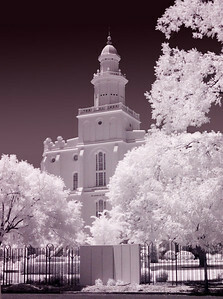 Made from my hotel room last week at the Hilton Garden Inn in Idaho Falls. 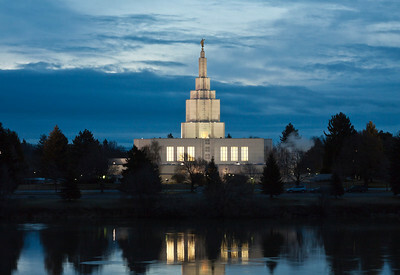 Our room looked out over the river and this Mormon Temple was right across. 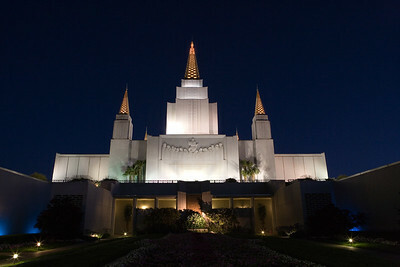 This is a morning image around 6:30 AM. 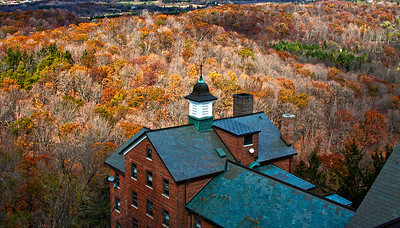 I have some HDR versions from the night before I will also post here. 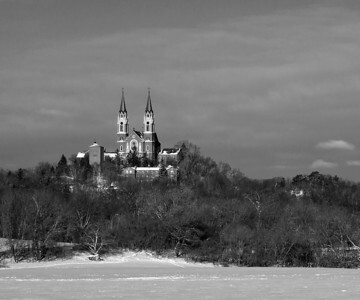 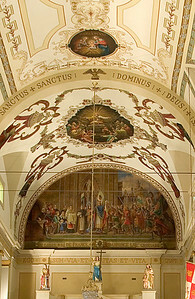 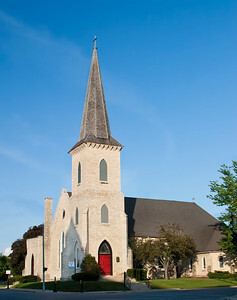 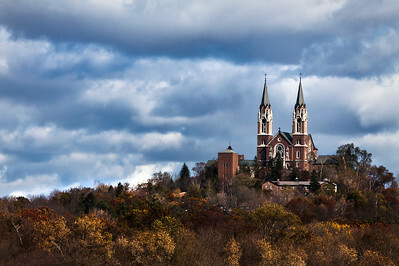 Holy Hill Wisconsin in winter. 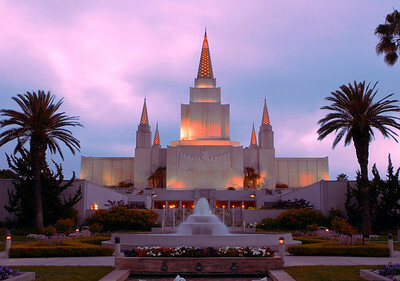 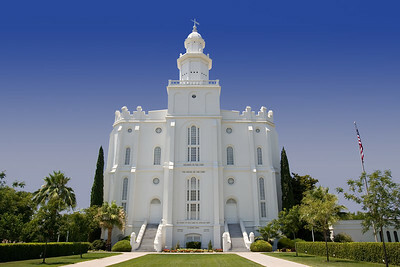 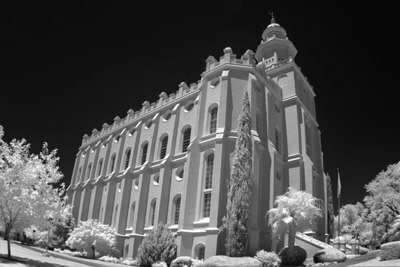 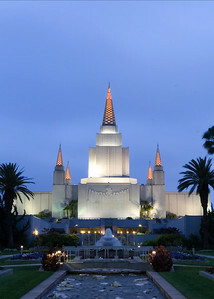 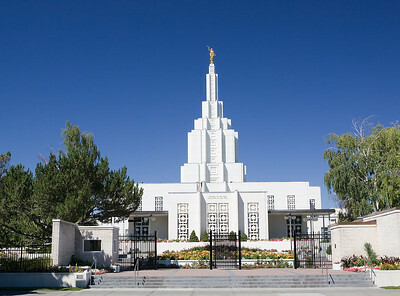 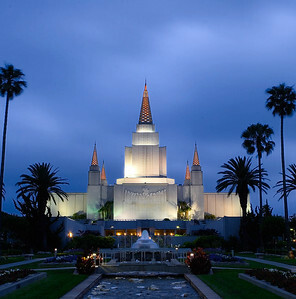 St. George, LDS temple in Utah, front view. 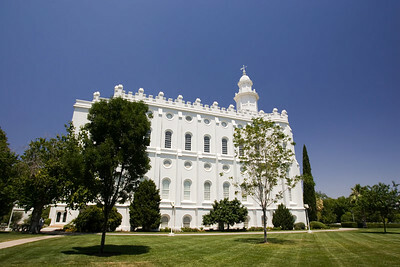 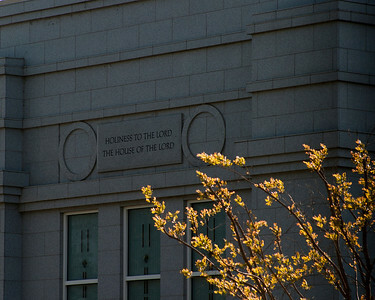 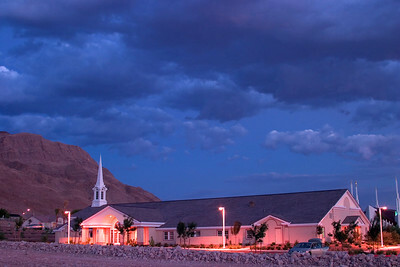 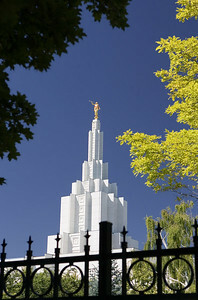 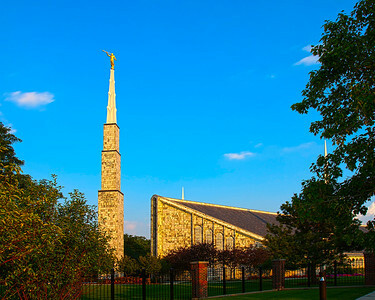 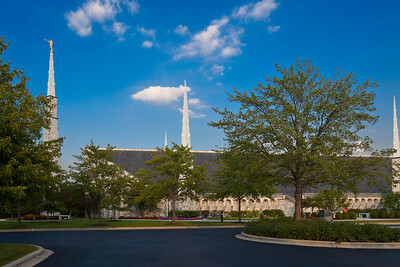 St. George LDS Temple in Utah, side view, one of the few LDS buildings with a cross. 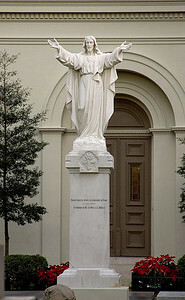 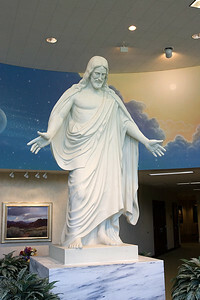 Christ statue inside the visitors center at the St. George, Utah LDS Temple grounds. 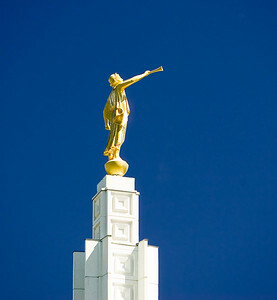 Top of the Idaho Falls LDS Temple and Moroni Statue in Idaho. 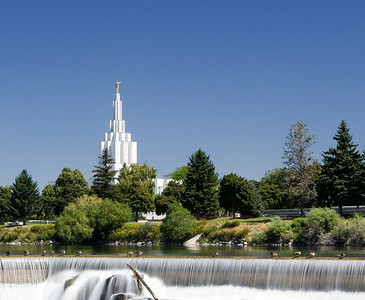 Idaho Falls, long exposure with LDS Idaho Falls temple in background. 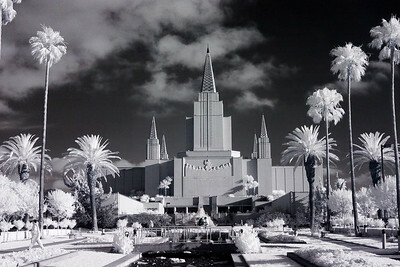 variation and more details. 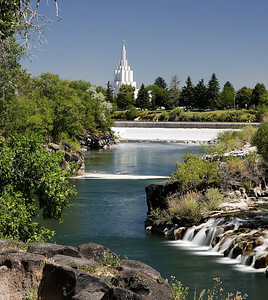 Idaho Falls, LDS Temple in back of the falls. 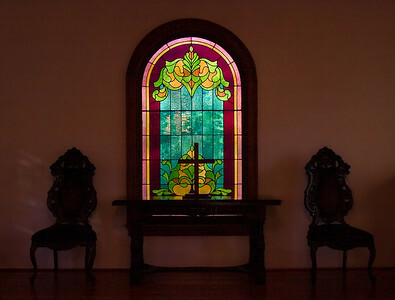 Dark on purpose as I was trying to show off the light in the glass.